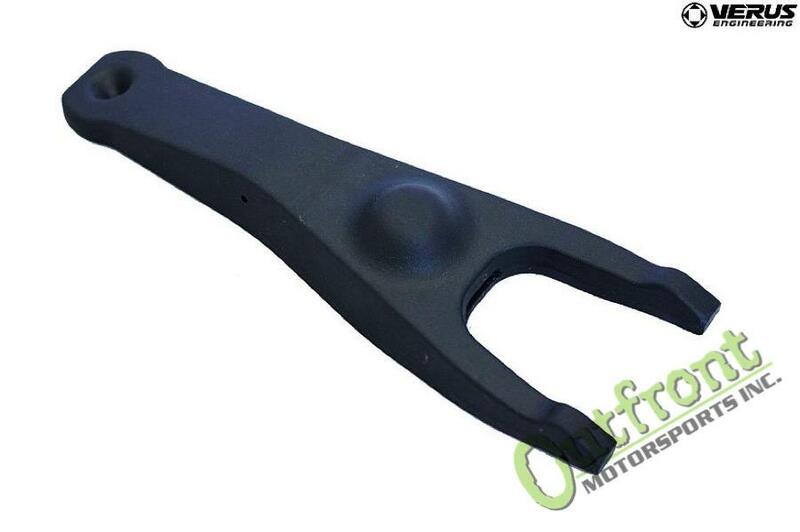 This fork fixes those issues and can be used with extremely heavily sprung pressure plates. 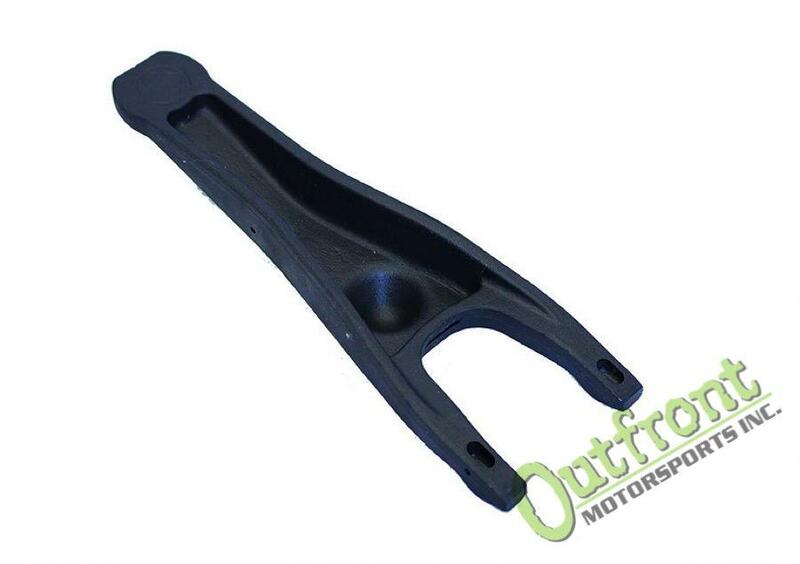 These are heat treated to a hardness of 26-32 HRC and then cyro treated for improved physical properties. 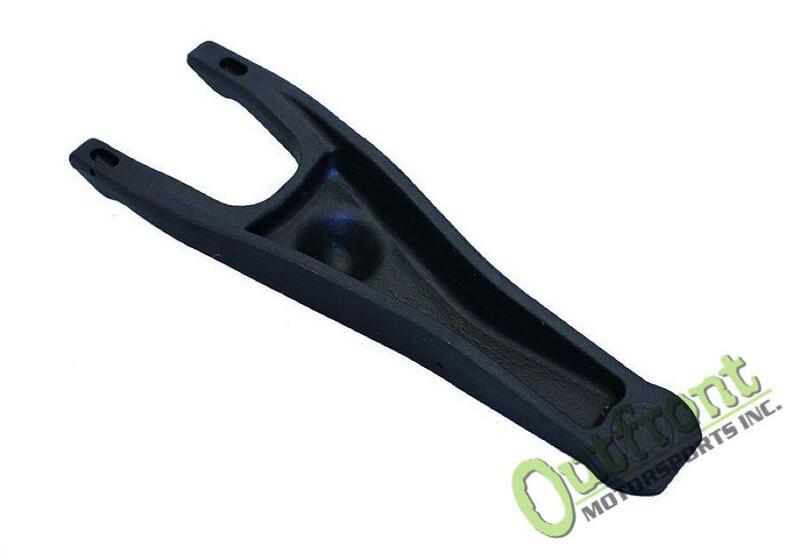 The unit is black oxide coated for rust resistance. Note: Does not include pivot or throw out bearing, this is for the clutch fork only. Check out the strengthened pivot as well!